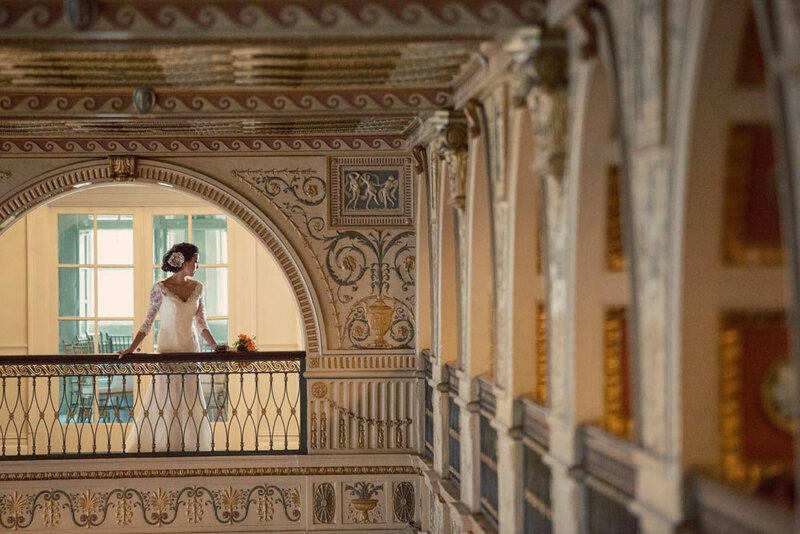 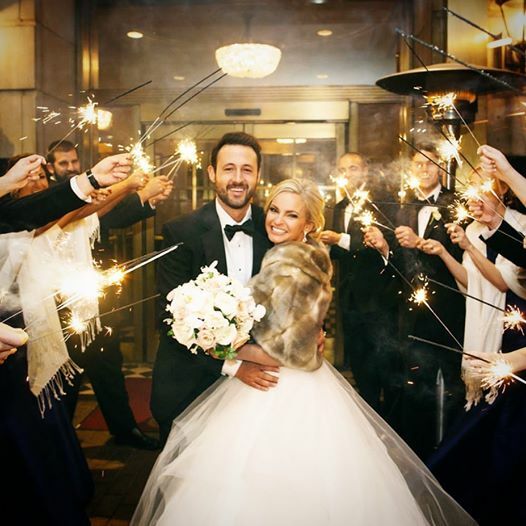 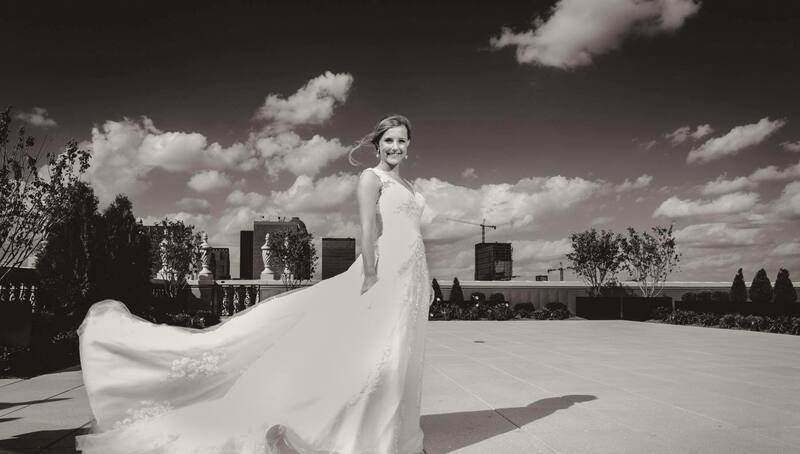 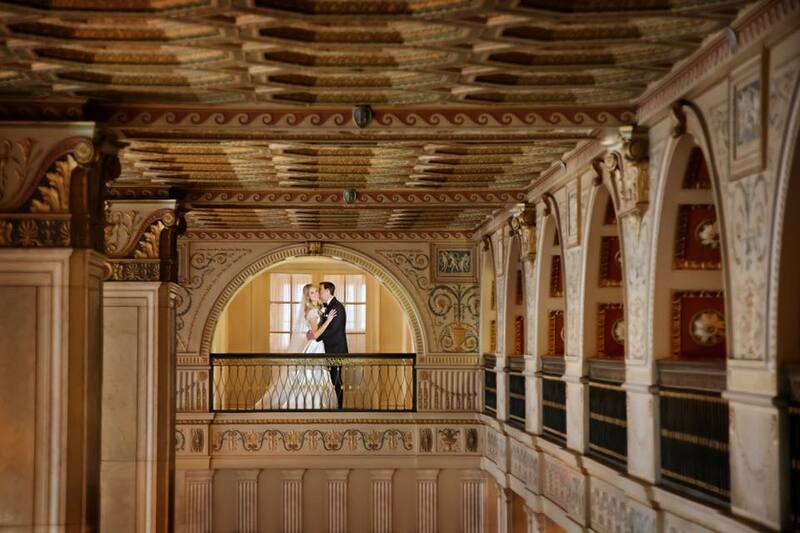 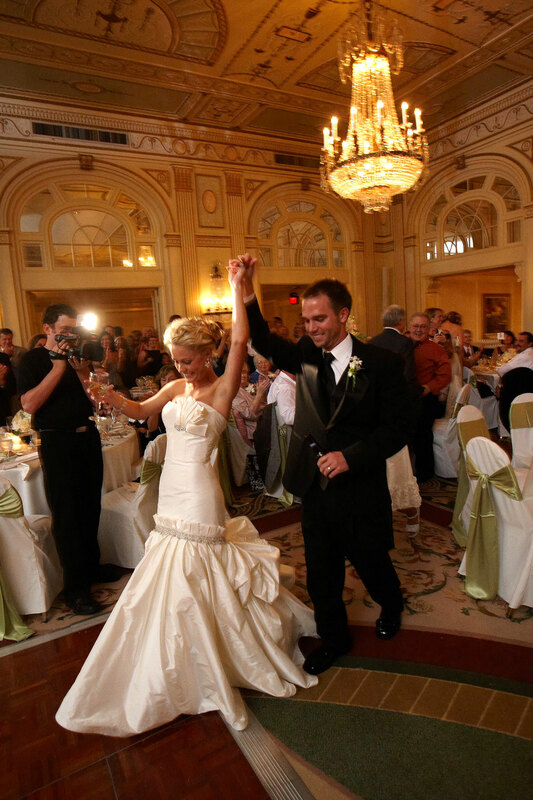 Your wedding day is one of the most important days of your life, and when you have your Louisville wedding at The Brown Hotel, it will be a fairytale come true. 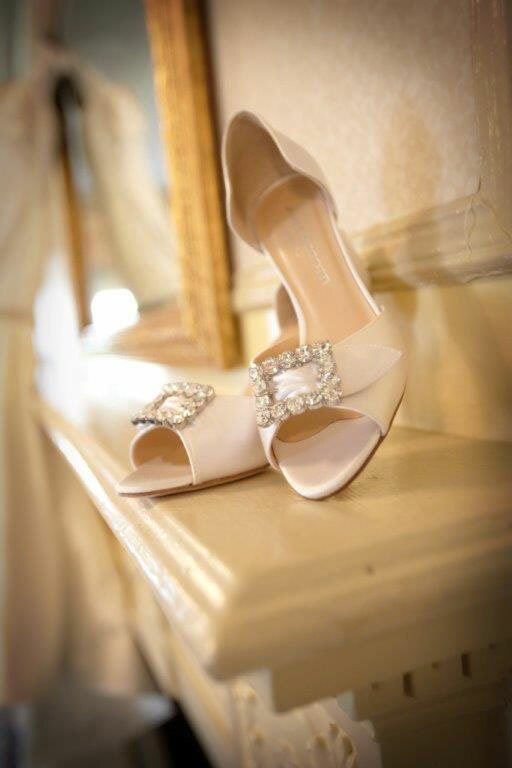 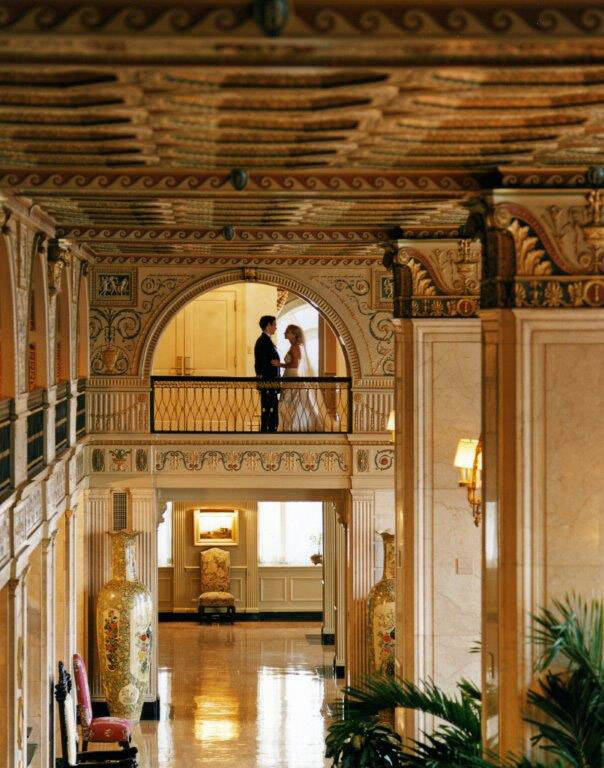 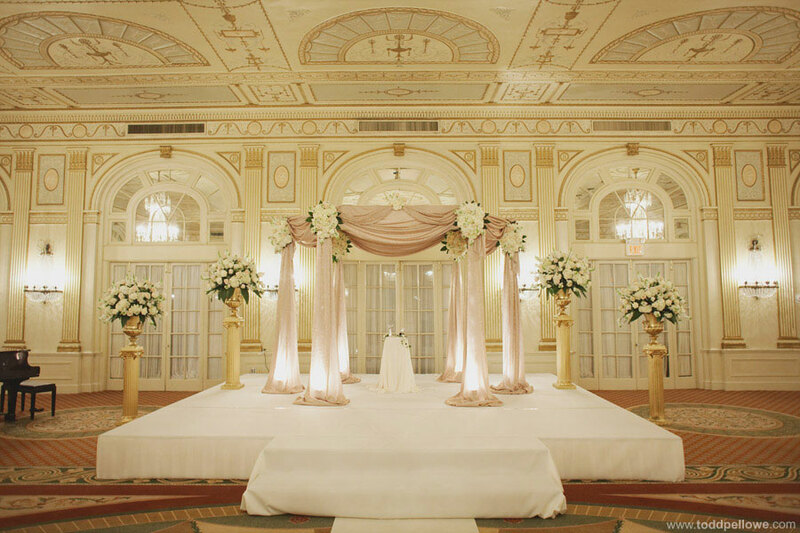 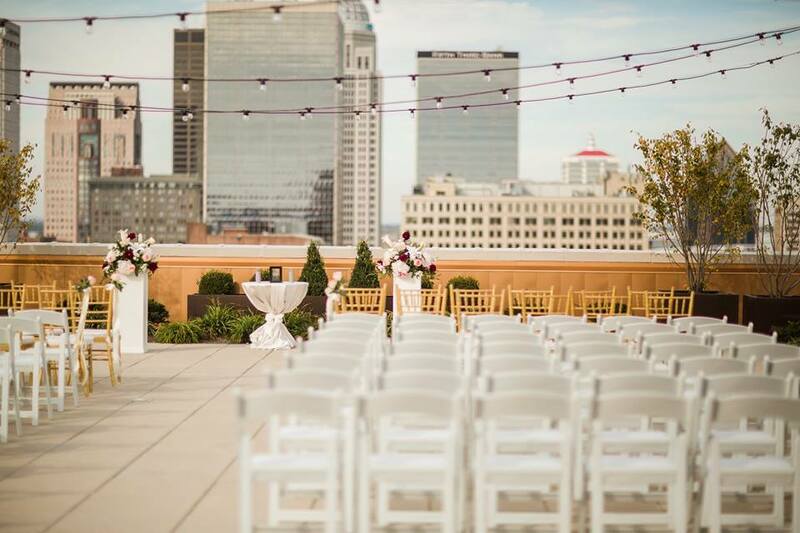 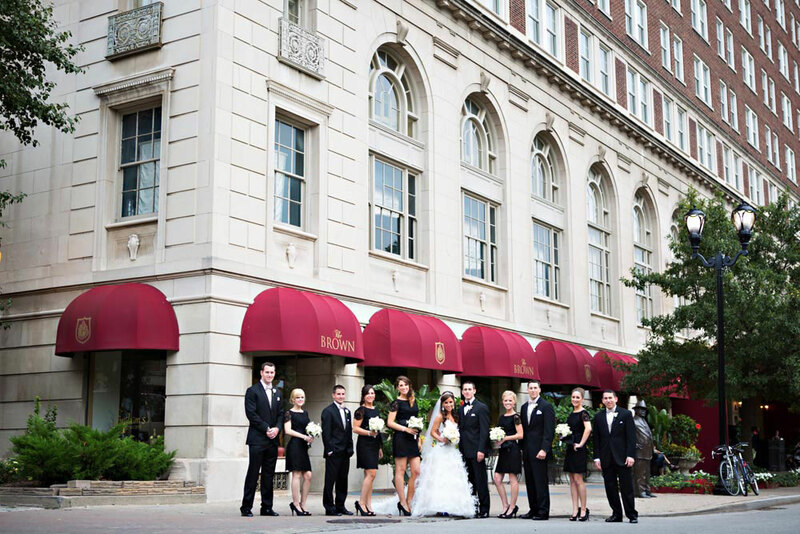 Since 1923, The Brown Hotel has hosted Louisville's finest events, and your wedding is no different. 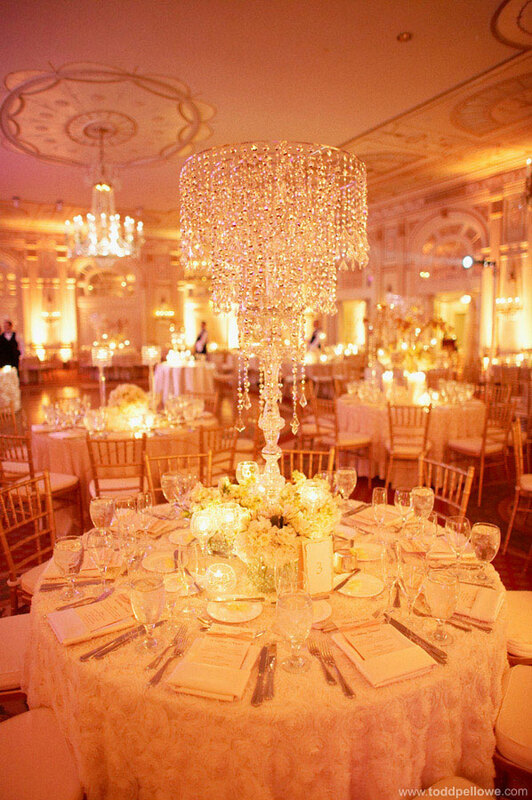 We delight in creating unique wedding events that let your personality, passion and individuality shine through. 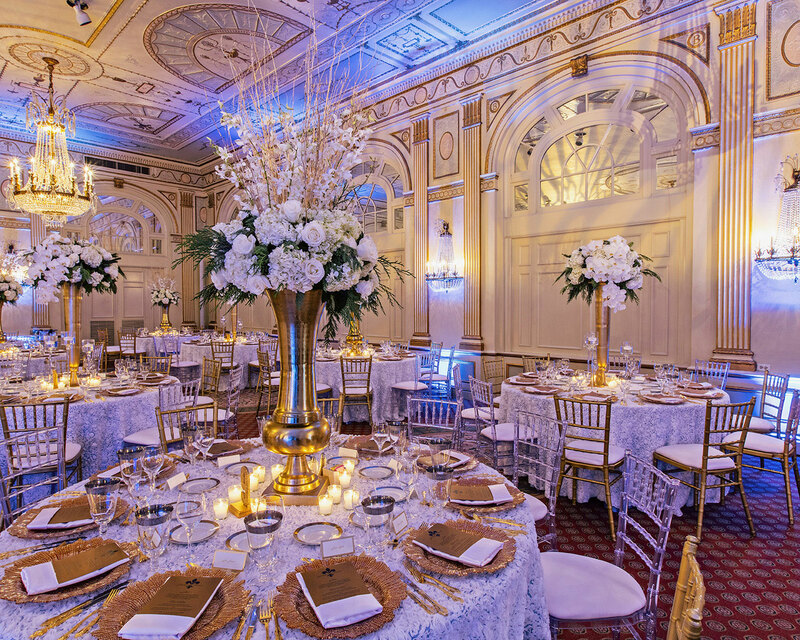 Our experienced event team is particularly well versed in the rituals and traditions of multicultural weddings and looks forward to assisting you in showcasing the time-honored customs you cherish. 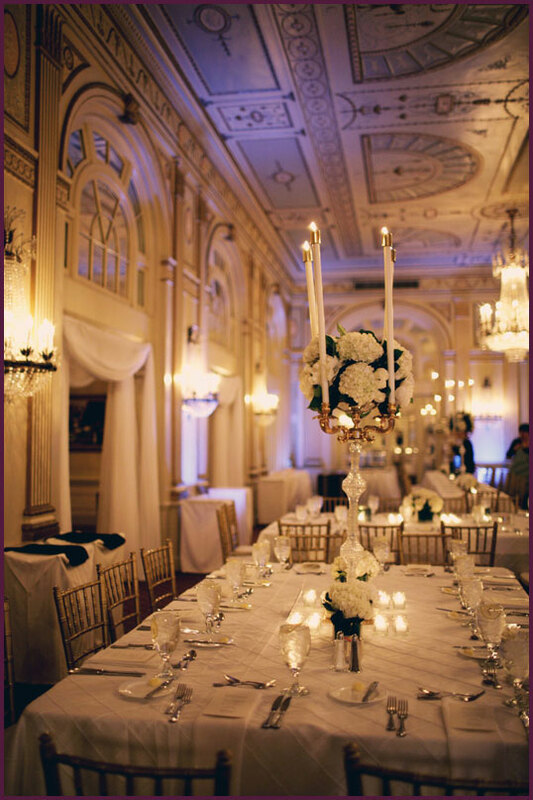 From our wedding coordinator to banquet staff and culinary team, you’ll be in caring, capable hands every step of the way. 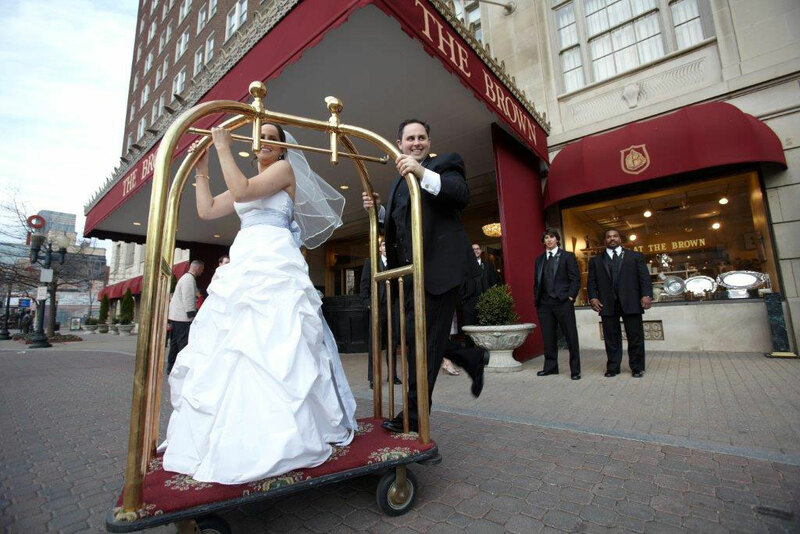 The Brown Hotel is an ideal choice for Jewish and Kosher weddings. 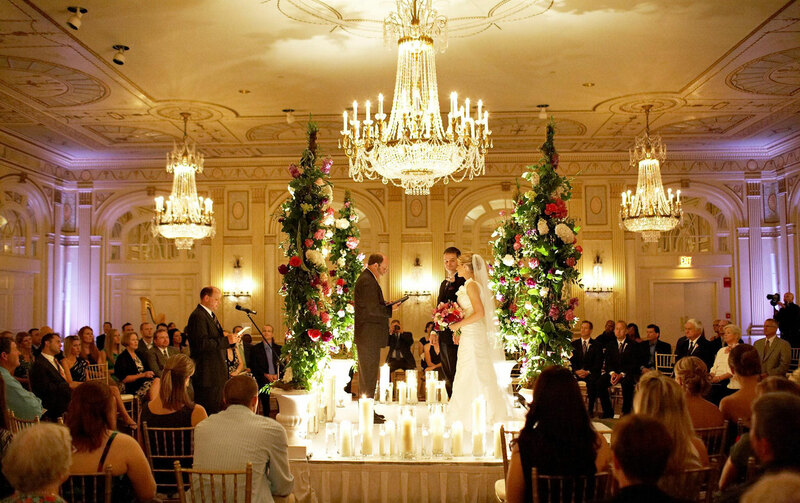 From the ceremonial signing of the Ketubah to the final circling of the Hora dance, our staff is familiar with Jewish wedding traditions and will help you plan an unforgettable celebration. 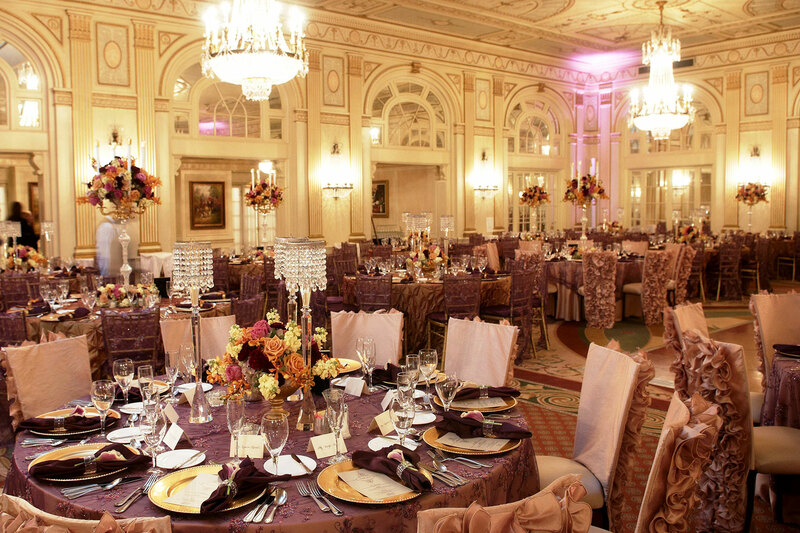 Likewise, The Brown Hotel is an exquisite backdrop for Indian weddings. 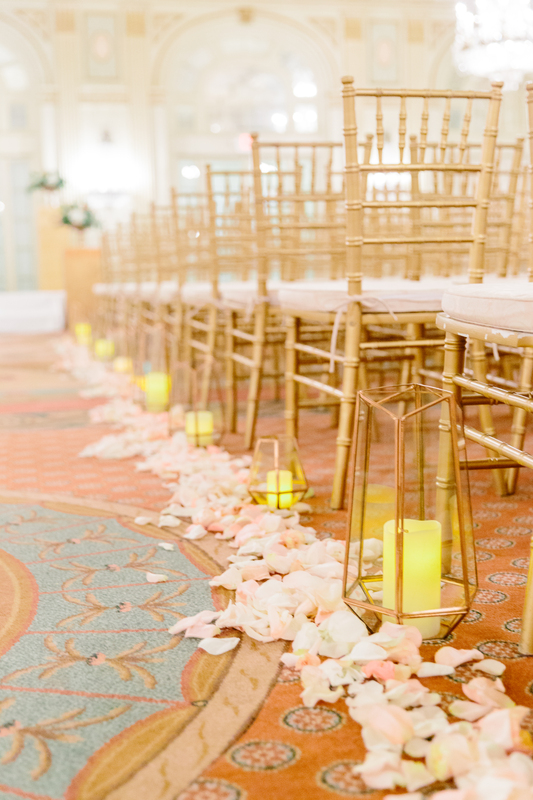 From a grand and colorful Punjabi Sangeet to a traditional Jain wedding marked by the simple pleasure of ancient rituals, a Hindu wedding unfolds beautifully at The Brown. 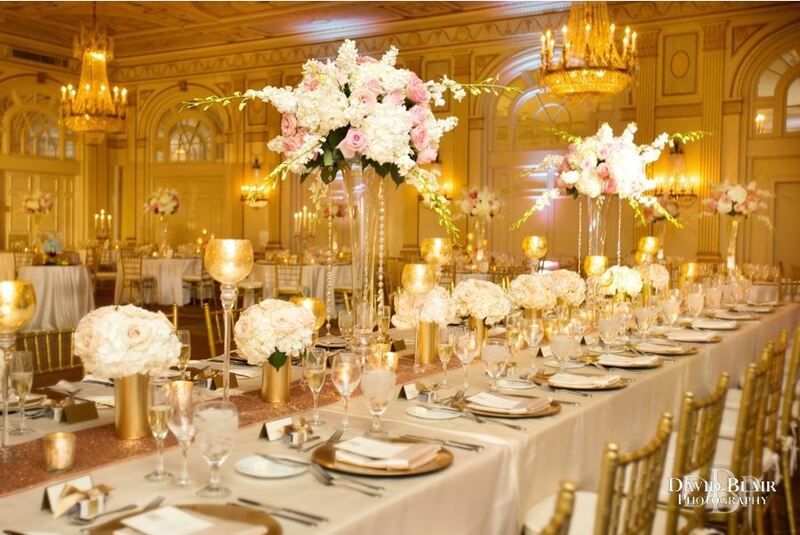 We will provide private rooms for the bride and groom to hold the Pithi ceremony, customize a traditional Indian fusion menu (or assist you in sourcing an outside supplier of your choice) and ensure a memorable and fun weekend of festivities. 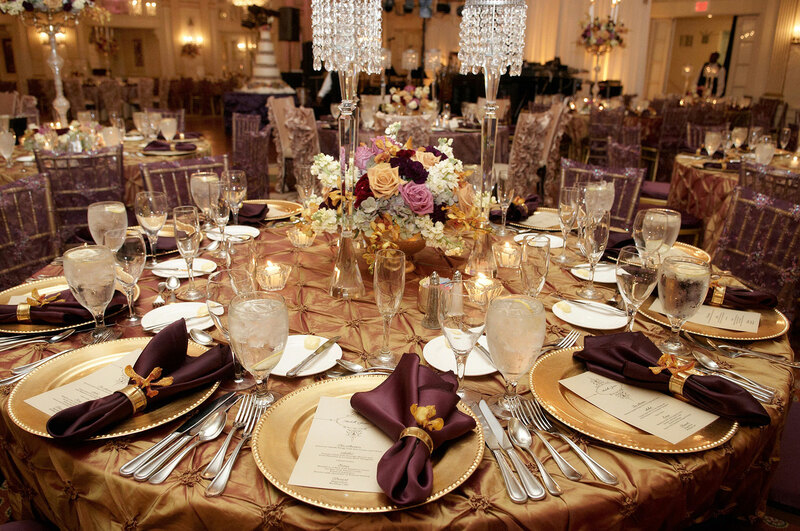 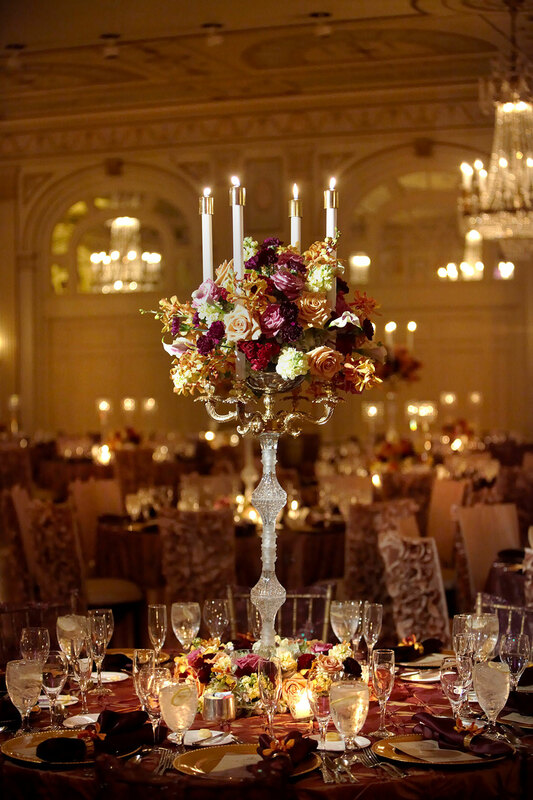 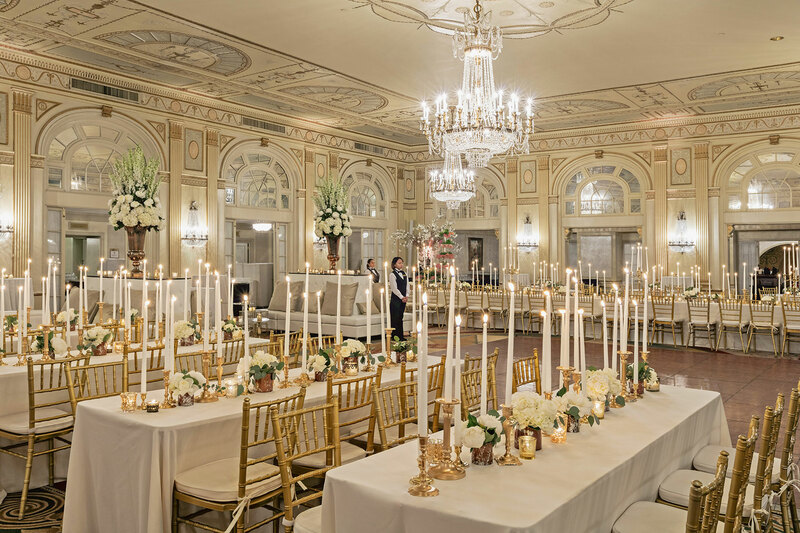 Voted "Best Place for a Wedding Reception" by LEO Weekly, The Brown Hotel offers the most sumptuous catering and reception space in Louisville. 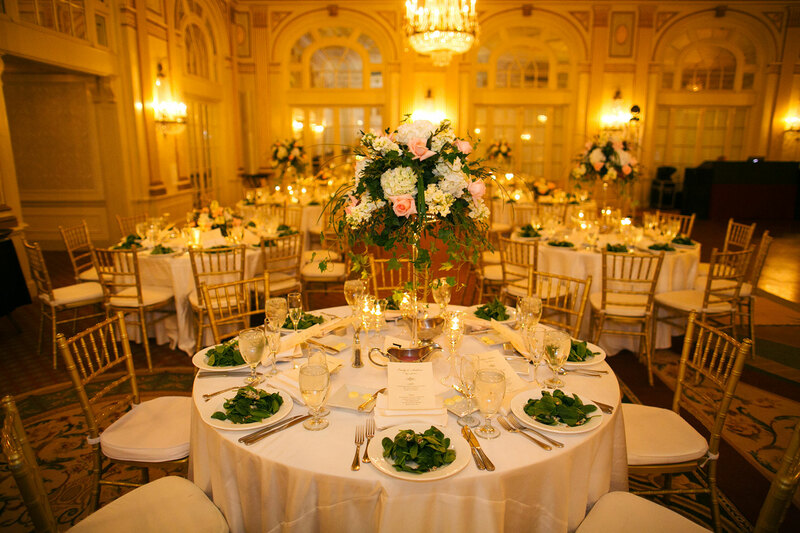 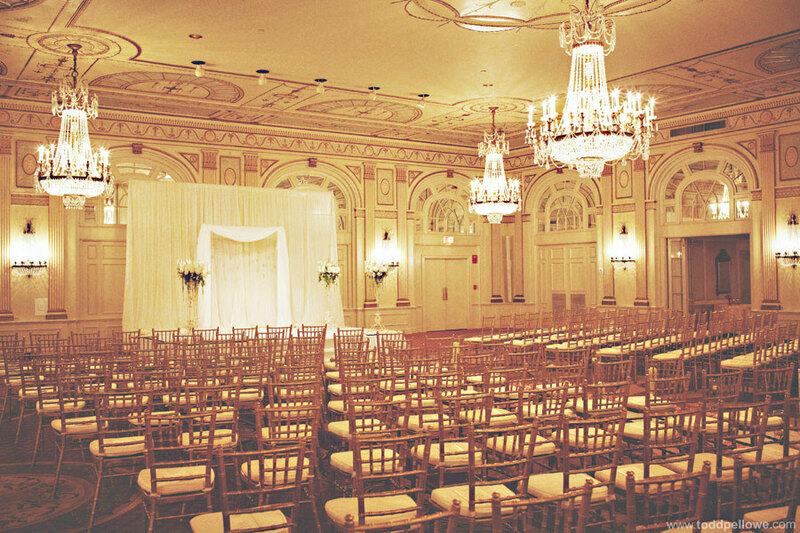 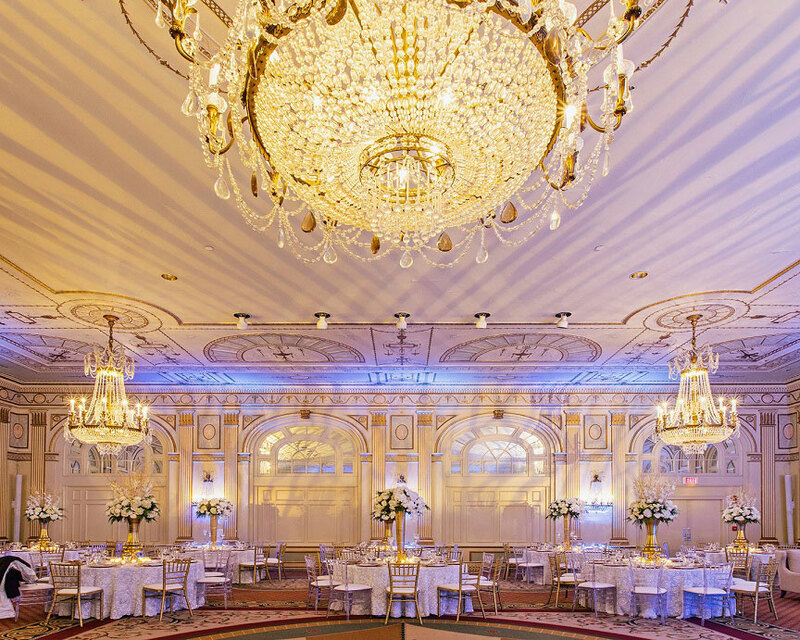 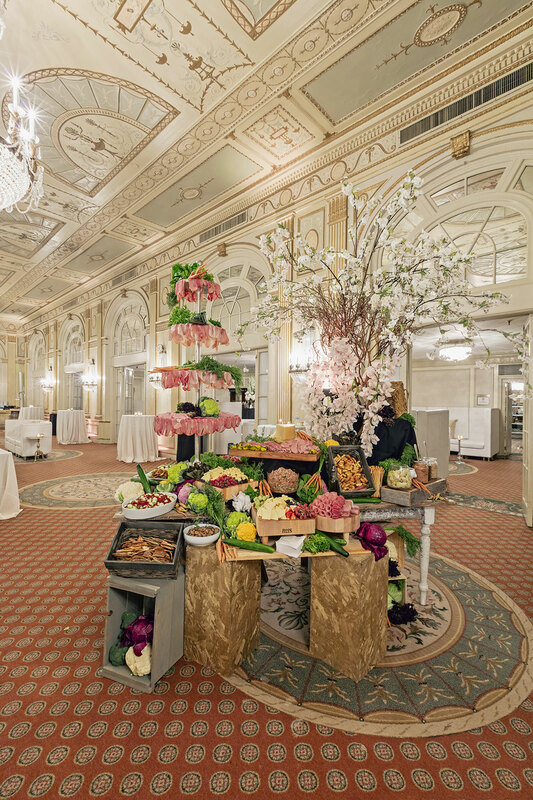 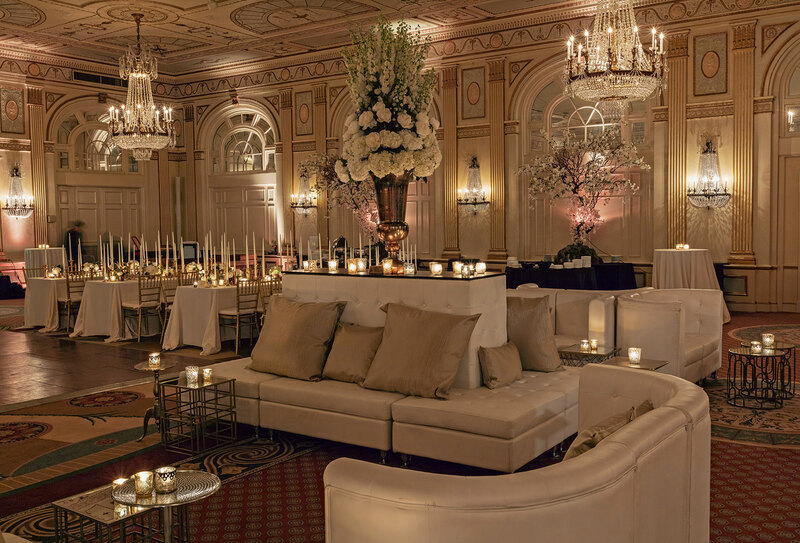 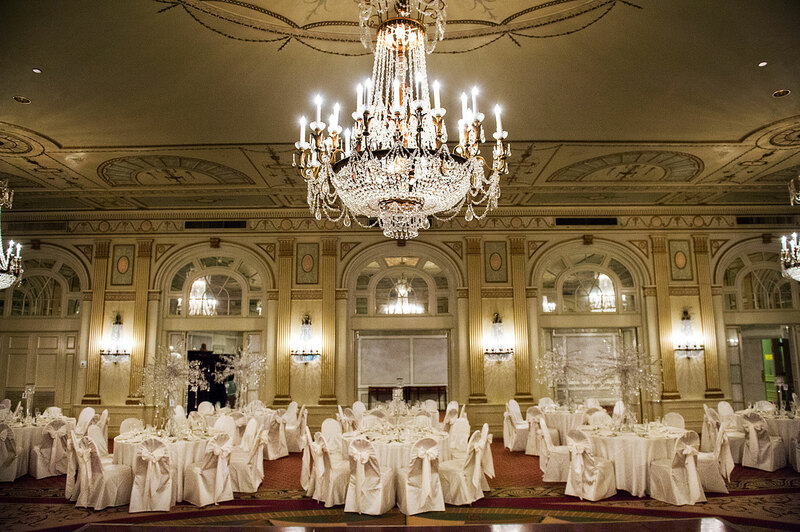 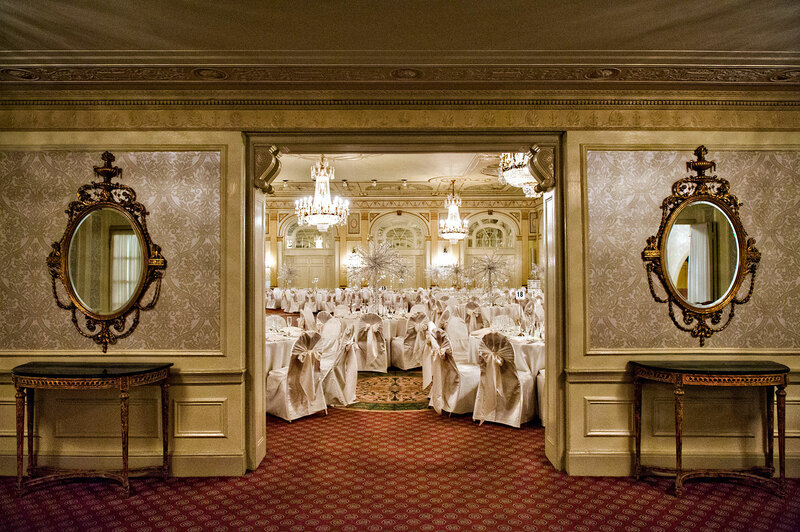 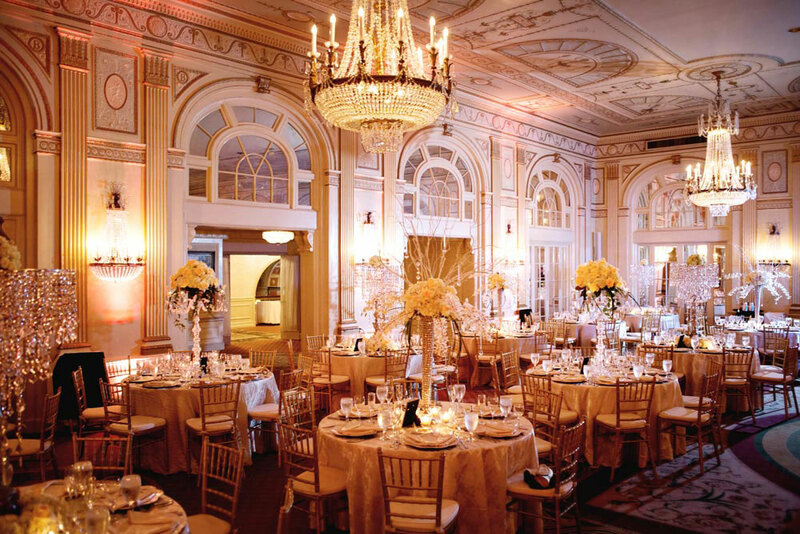 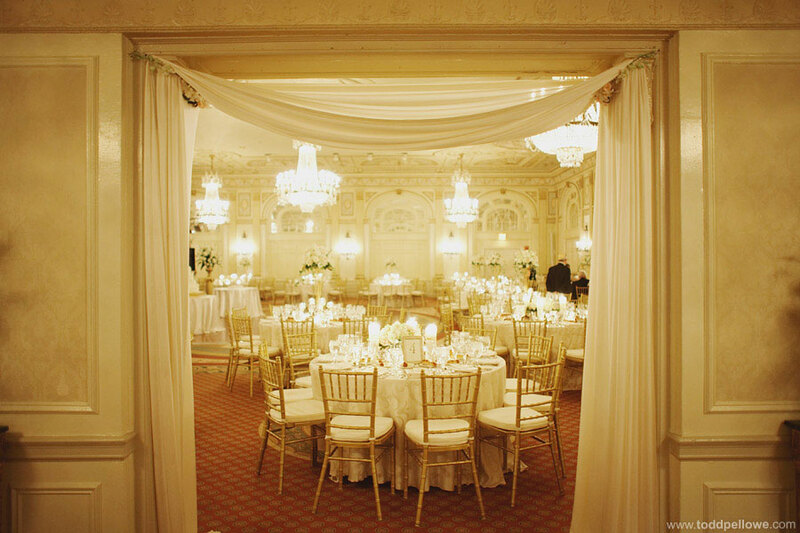 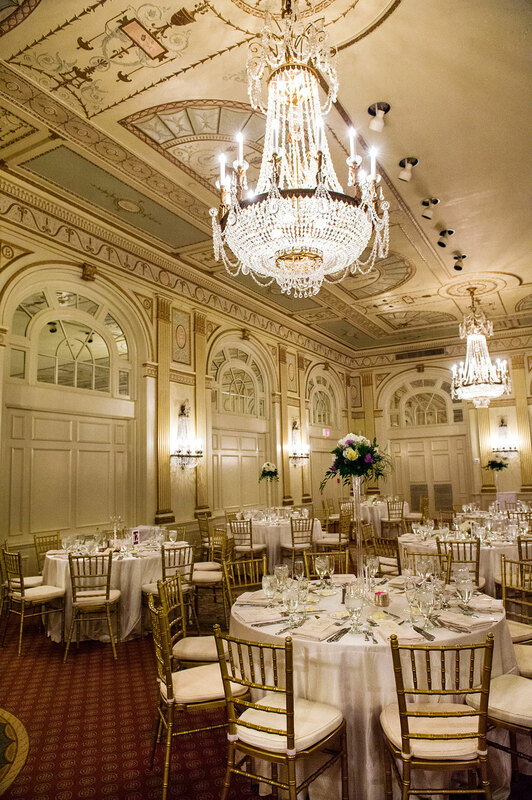 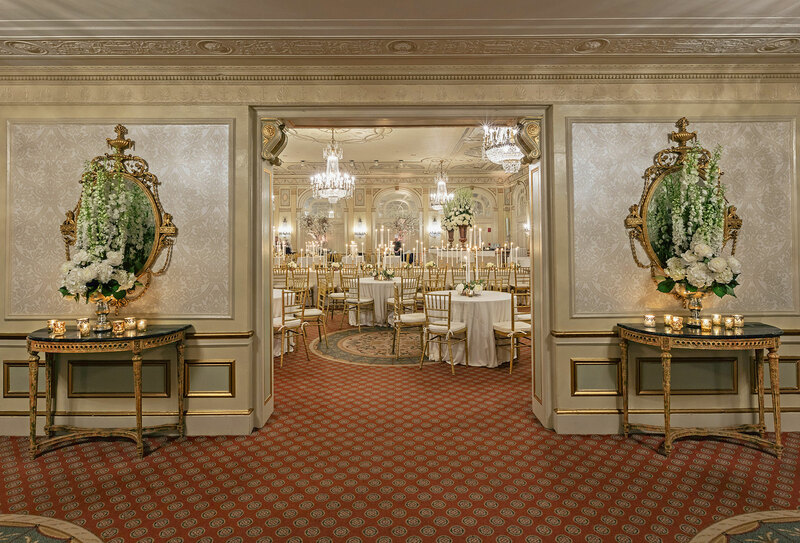 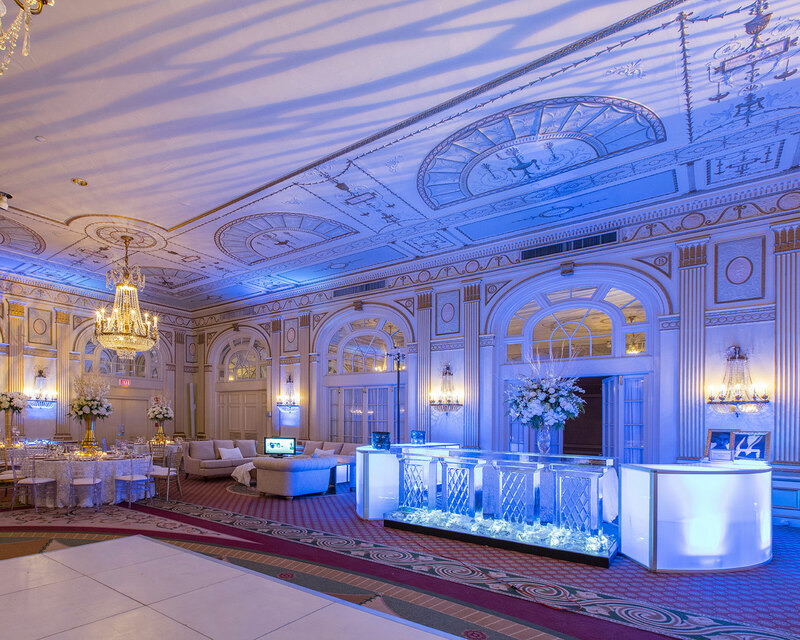 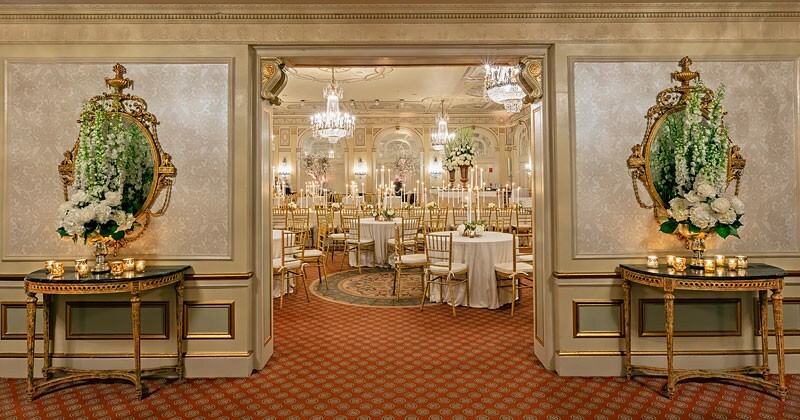 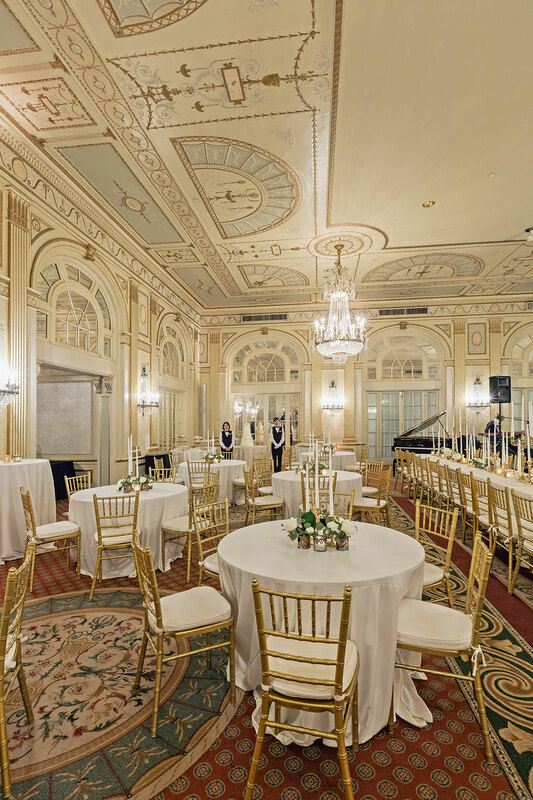 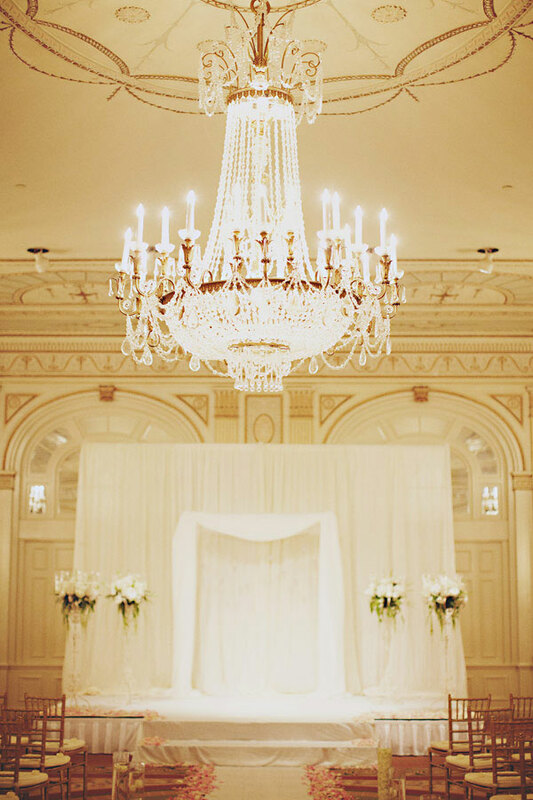 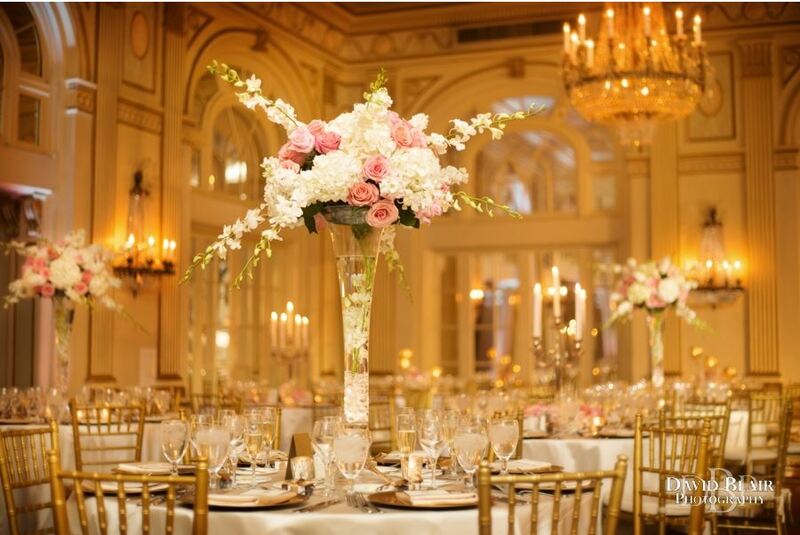 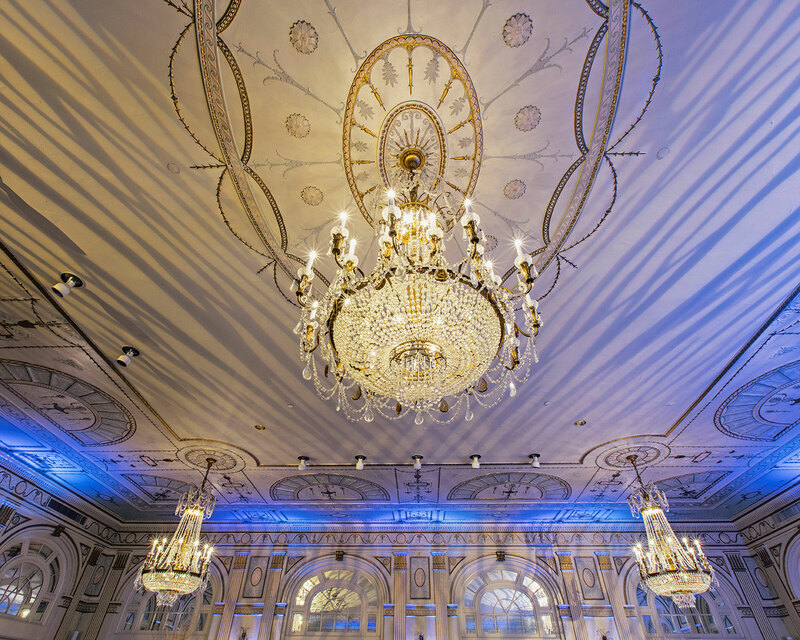 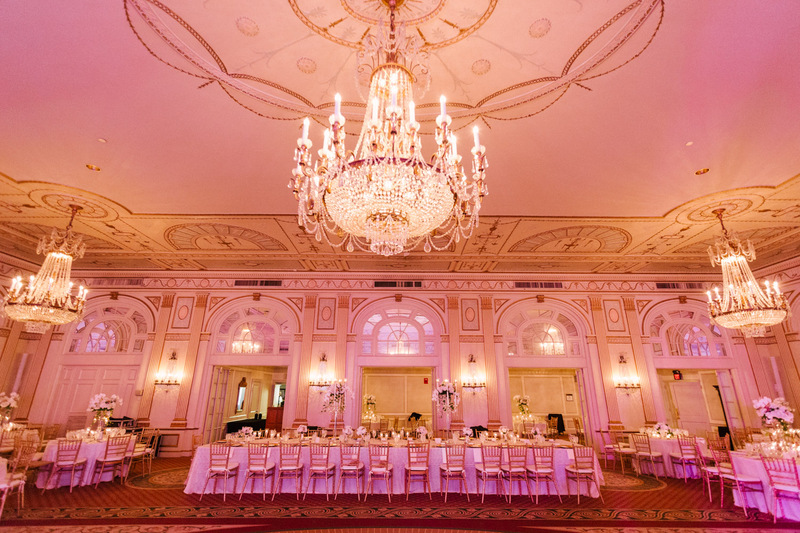 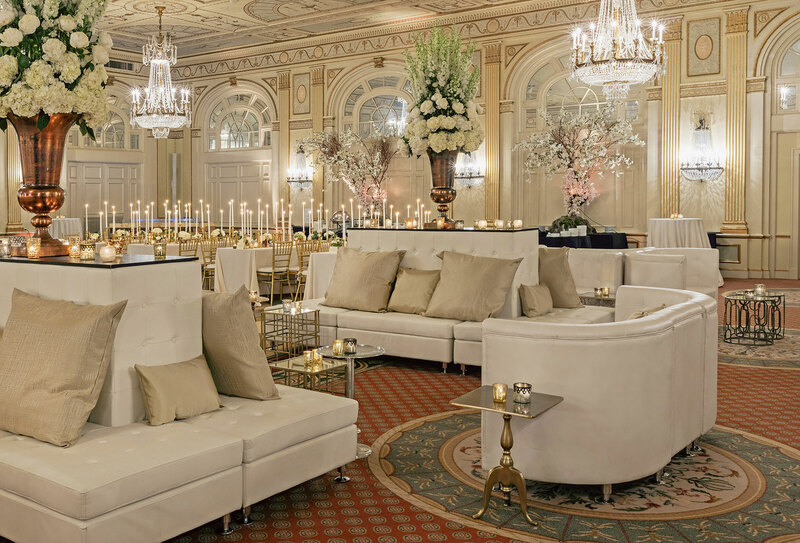 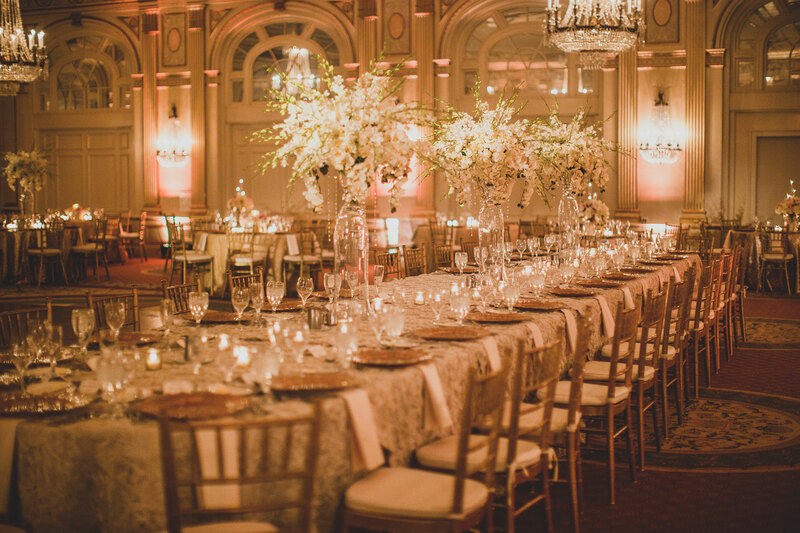 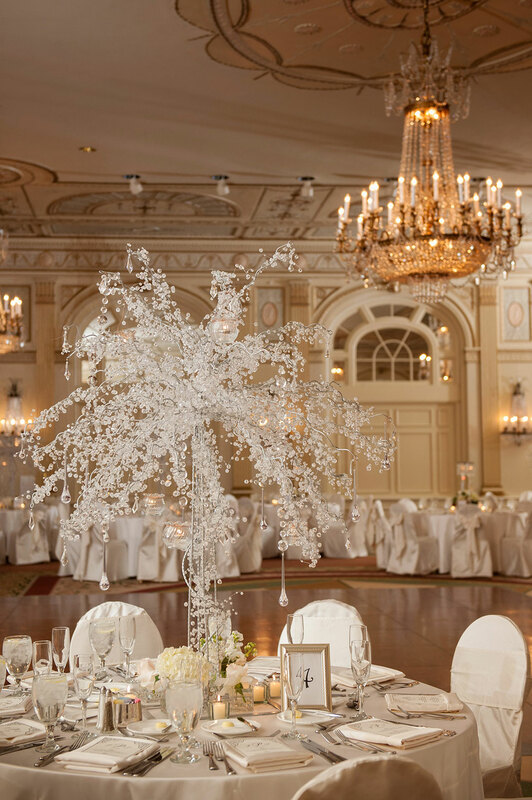 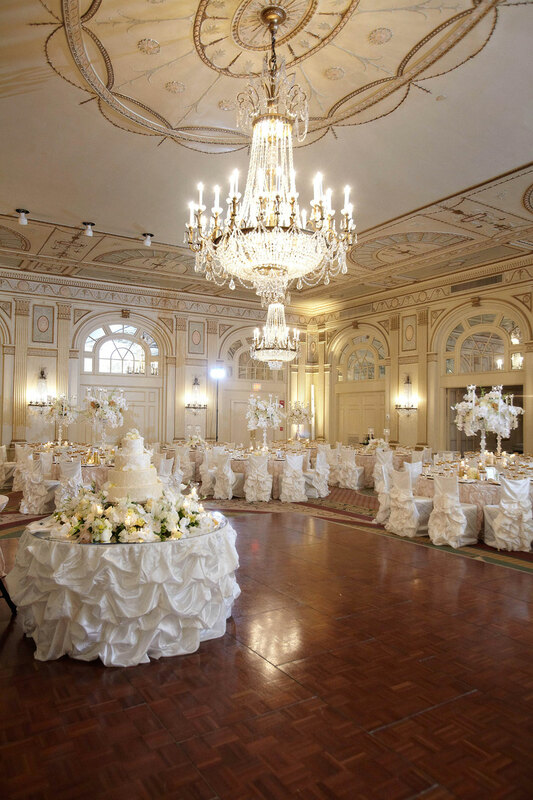 From the magnificent Crystal Ballroom to our elegant banquet rooms, at The Brown Hotel you’ll discover a backdrop perfectly suited for bridal events including rehearsal dinners, bridesmaids lunches and farewell brunches.